One of the strongest expectations we put upon ourselves as an organization in the City of Good Neighbors is to be excellent community servants. We’re proud to be involved with a full variety of local charities and activities: in fact, one of our annual goals each year is for every employee to log two hours of community service or charitable work each year. Sponsorship of 20 families every holiday season; employees purchase wishlist items for children from toys to clothes and shoes. 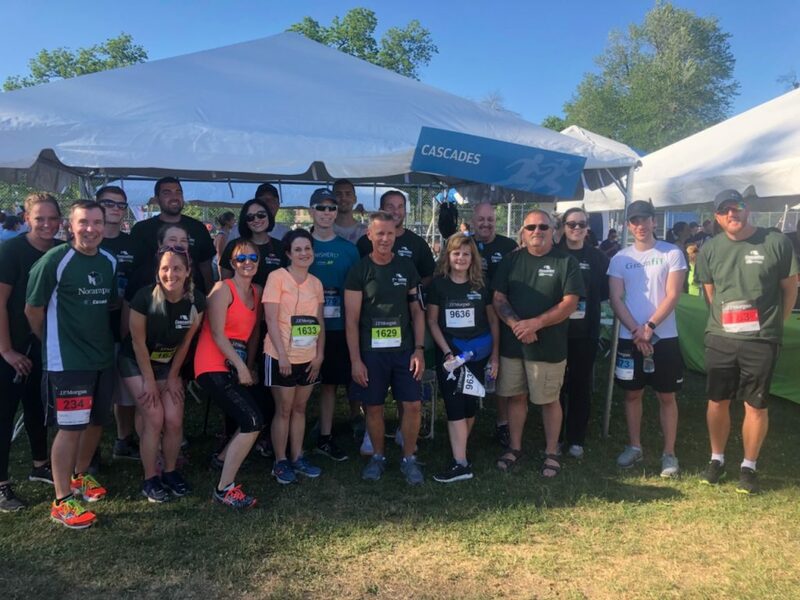 Annual charity walk that donates funds to the Community Missions of Niagara Frontier, providing crisis, spiritual, community and recovery support for the city. An annual race held in Buffalo, NY; each year, registration and participatory funds go to a new charity. Donation of non-perishable food items to help feed the community. Each year, Greenpac, Cascades Niagara Falls and Cascades Lancaster participate in a joint company picnic (“The Pac Games”). Every year, we sponsor a local charity and, along with our vendors, donate baskets and gift cards for a charity raffle. We’ve donated to Roswell Park, WNY Heroes, a local women’s shelter and more. After the raffle proceeds are counted, each of the three organizations matches for a total amount. Annual biking challenge in Western New York to benefit Roswell Park. 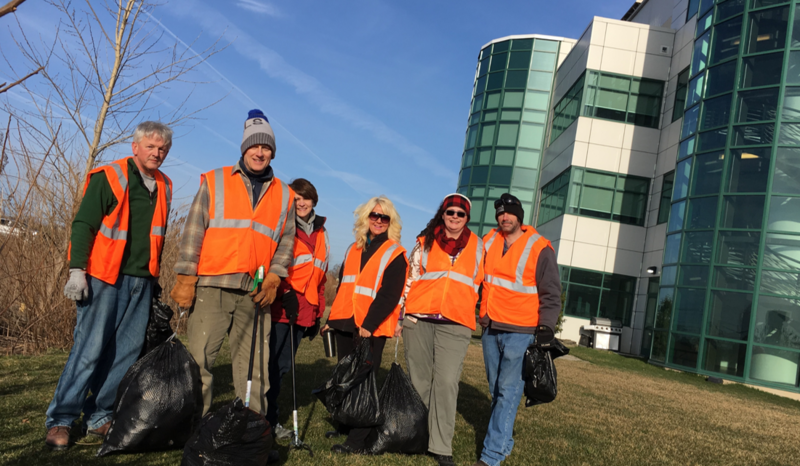 Employees from companies all over Niagara Falls, NY volunteer to spend time on a Saturday morning in April cleaning up trash in the city. Greenpac donated 1,000 bags for volunteers to use to dispose of the refuse, and pitched in cleaning up the day of the event.